Posted on January 18, 2015 by admin Posted in Poultry, Recipes	. Sauté onion and garlic in butter. Let cool. Mix together turkey, breadcrumbs, egg, 1/4 cup Bentley’s, salt and pepper. Add onion and garlic and mix. Place in 8×5 in loaf pan. Top with remainder of Bentley’s. Bake at 350 for 1 hour. 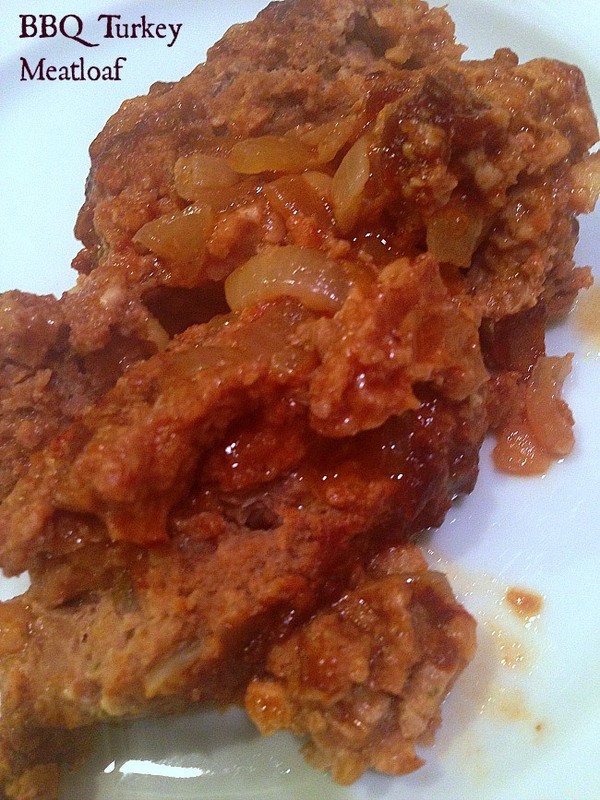 Tags: Bentley's Batch 5 BBQ Turkey Meatloaf	.